We are passionate about giving you the best experience in Riding a Horse in Andalucia Spain. We speak English, Spanish, German, Dutch and French. 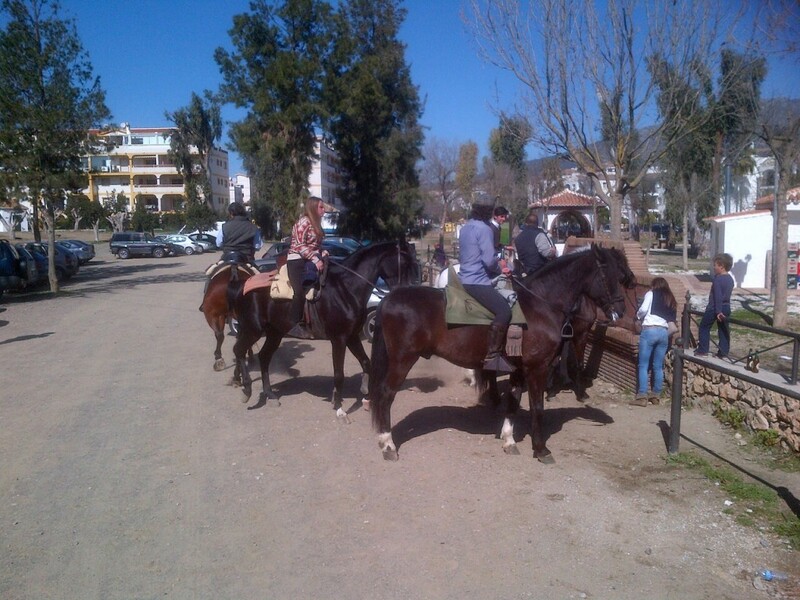 Are you looking for a Horse riding in Andalucia ? if so. We invite you to discover Andalucia with us. Fuengirola, Mijas, Atalaya, Benalmadena, Torremolinos and many more beautifull places ! Do you know the name of one of our Horses ? 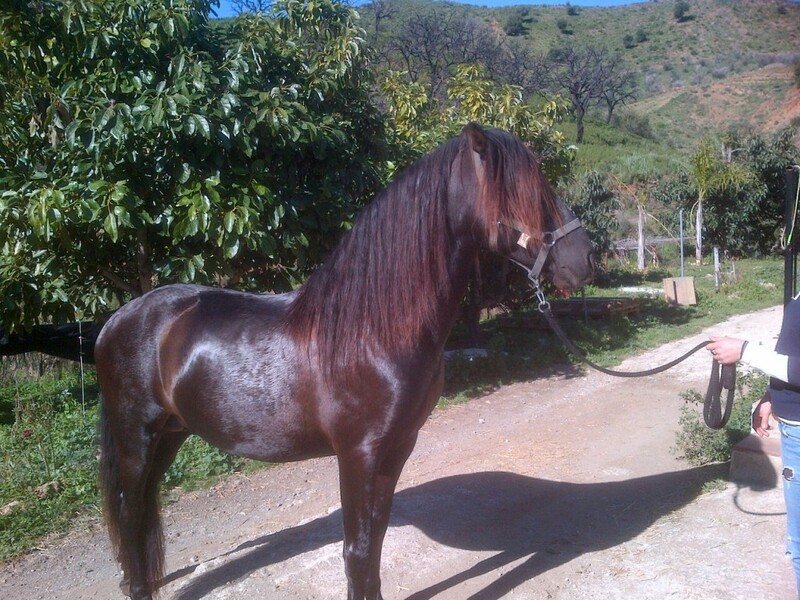 We invite you to know him personally in one of ours FABULOUS HORSE RIDING ALONG ANDALUCIA !!! The Andalusian, also known as the Pure Spanish Horse or PRE (Pura Raza Española), is a horse breed from the Iberian Peninsula, where its ancestors have lived for thousands of years. The Andalusian has been recognized as an individual breed since the 15th century, and itsconformation has changed very little over the centuries. Throughout its history, it has been known for its prowess as a war horse, and was prized by the nobility. The breed was used as a tool of diplomacy by the Spanish government, and kings across Europe rode and owned Spanish horses. During the 19th century, warfare, disease and crossbreeding reduced herd numbers dramatically, and despite some recovery in the late 19th century, the trend continued into the early 20th century. 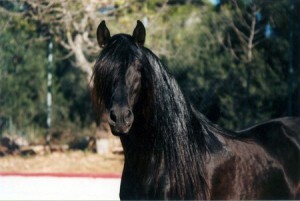 Exports of Andalusians from Spain were restricted until the 1960s, but the breed has since spread throughout the world, despite their low population. In 2010, there were more than 185,000 registered Andalusians worldwide. Strongly built, and compact yet elegant, Andalusians have long, thick manes and tails. Their most common coat color is gray, although they can be found in many other colors. They are known for their intelligence, sensitivity and docility.